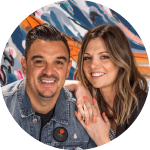 Brenden together with his wife Jacqui are the Campus Pastors of our San Francisco Campus at Hillsong Church in the USA. 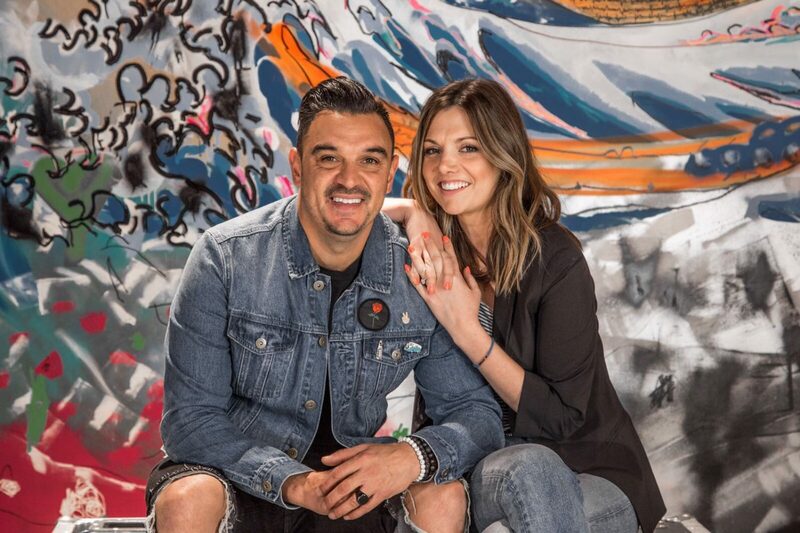 Previously, Brenden & Jacqui were leading our Sydney Inner West location at Hillsong Church in the Inner West of Sydney, Australia. 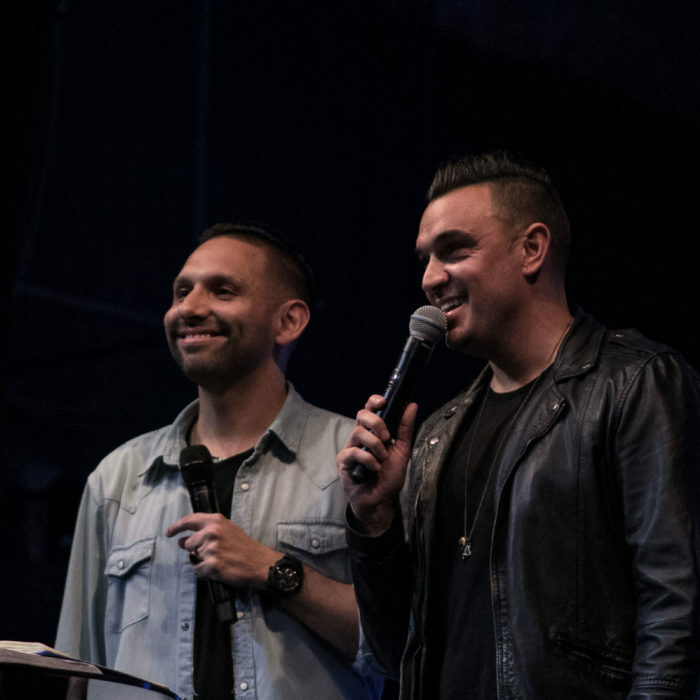 They have been involved with young adult’s ministry & were service Pastors of our Hills Campus for many years since Brenden got radically saved in his mid-twenties from a crazy lifestyle of running nightclubs and working in the fashion industry. Before moving countries they were District leaders of The Sydney Central region of the ACC (Australian Christian Churches) denomination and Brenden was the Sports Chaplain of the Wests Tigers NRL Club. He is now used by God in pastoring and preaching the Gospel to people of all ages around the globe and is consumed with the mission of leading people to Jesus and inspiring others to do the same. Brenden & Jacqui adore their two sons Jayden & Jentzen, & their puppy Blaze. 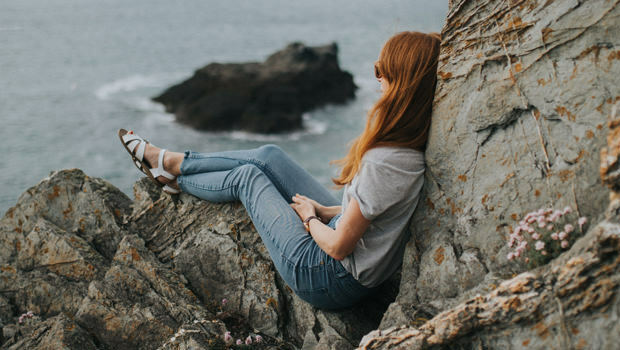 Here are 2 thoughts to help you start growing in peace and rest. 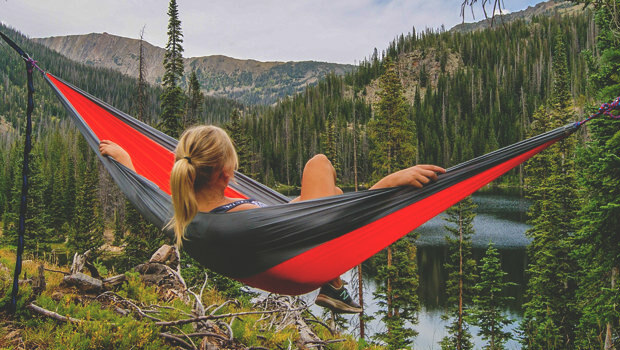 You choose to live a busy life or you choose to think you live a busy life! Este fue un mensaje del domingo 4 de septiembre.